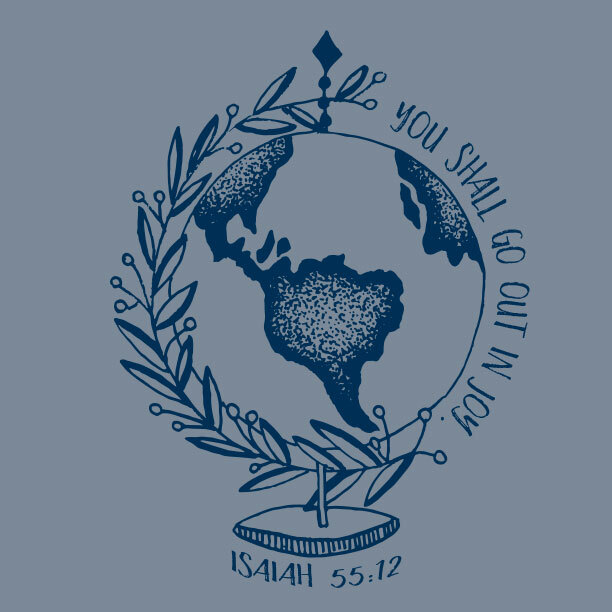 El Salvador Mission Trip T-Shirts - Free Design. Free Shipping. 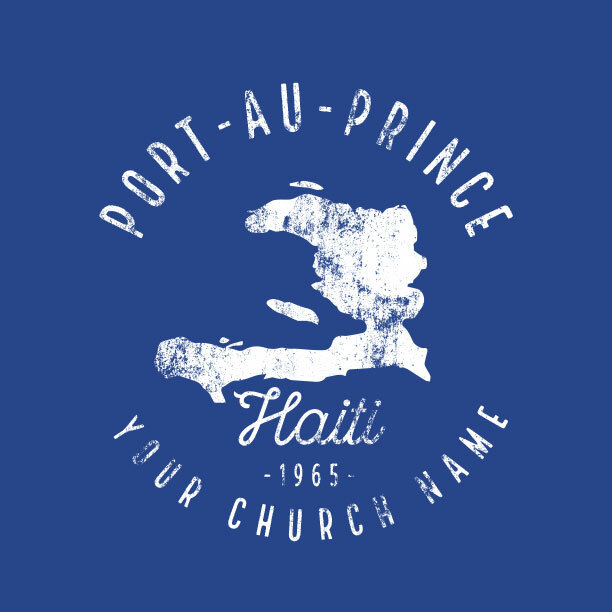 Get the right t-shirt design for your trip! 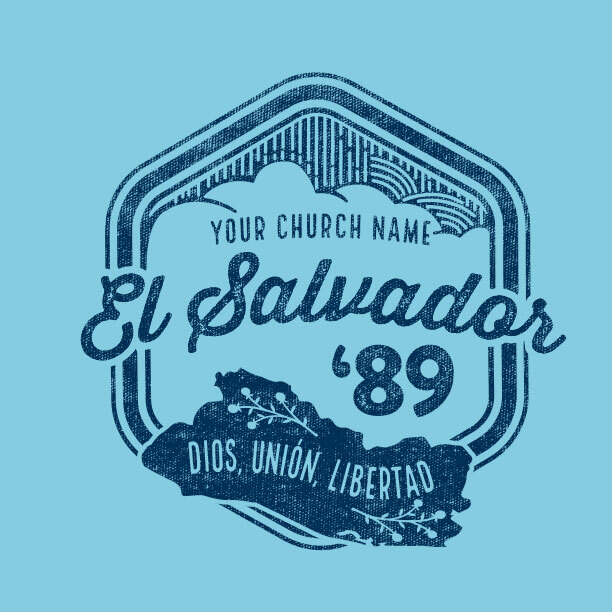 Mission-focused t-shirts for your El Salvador team. 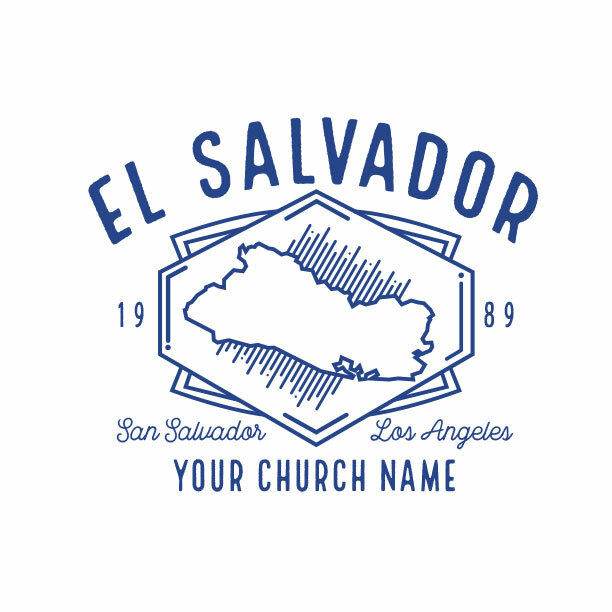 El Salvador means “The Savior!” So bring His good news on your next visit. 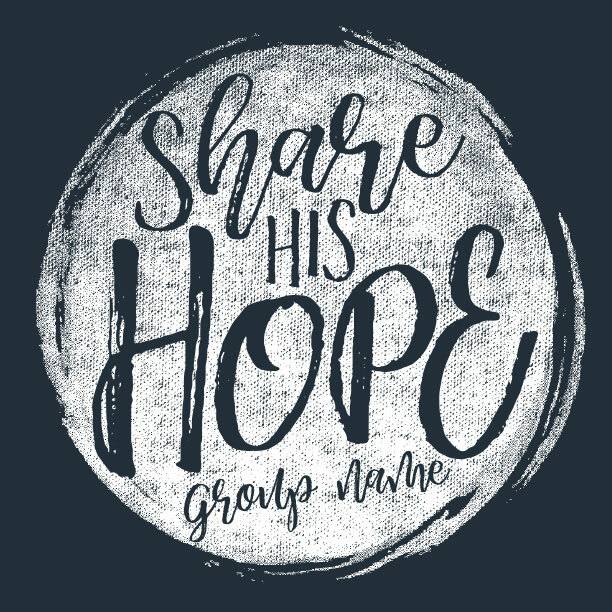 On this page, you’ll find the best El Salvador mission trip t-shirt designs anywheres. And if you don’t find one you love, we’ll create a custom design for free! 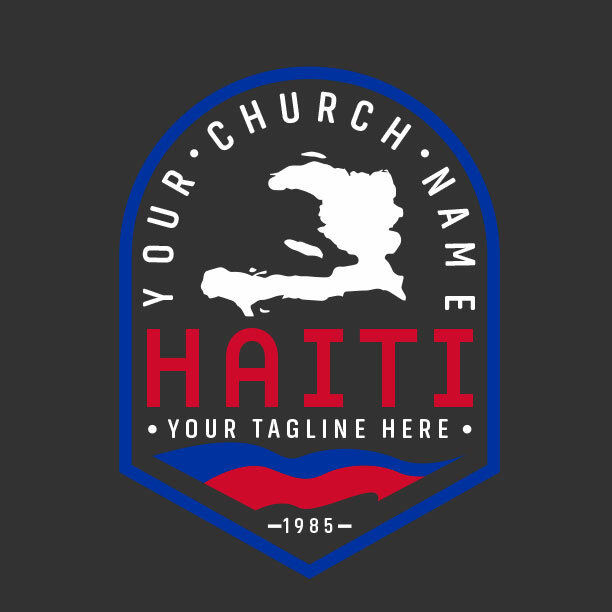 Browse below to find the right design for your mission team. An expert MinistryGear designer is standing by to help you sketch a design that works perfectly! Choose a design or call us to start! Call 888-812-4044. Free expert design. Free ground shipping. Unite your El Salvador team! 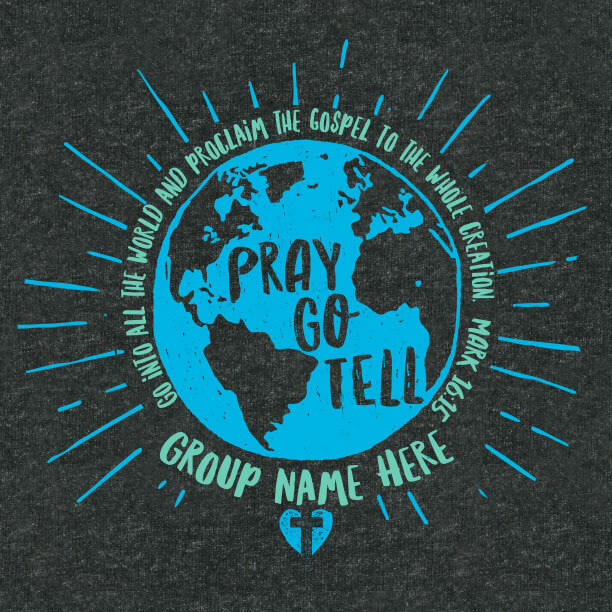 Your missions team will look so cool in custom-made El Salvador mission trip t-shirts by MinistryGear. An expert designer is standing by to help you create the right design to declare your team’s mission and passion for the El Salvadoran people. Are you doing building and construction projects? Evangelizing? Poverty relief? Digging wells? Or kids ministry? 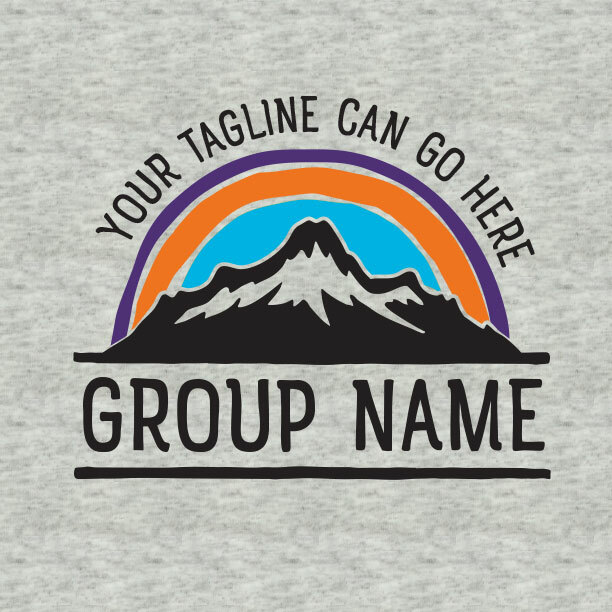 Help your team look united in great-looking custom t-shirts. We’re glad to play a minor role in helping you accomplish your mission in El Salvador. 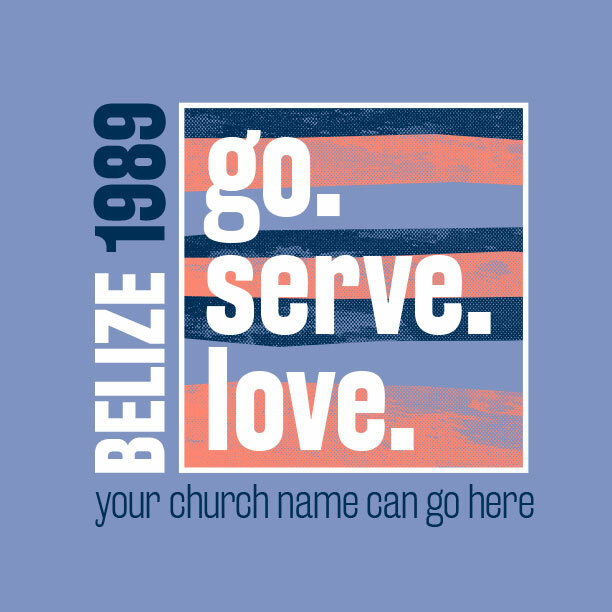 Create an amazing design for your El Salvador mission trip t-shirts quickly and easily. Have your own design ideas? We love taking your ideas and bringing them to life in a cool design everyone will want to wear. Mission trips are our favorite! 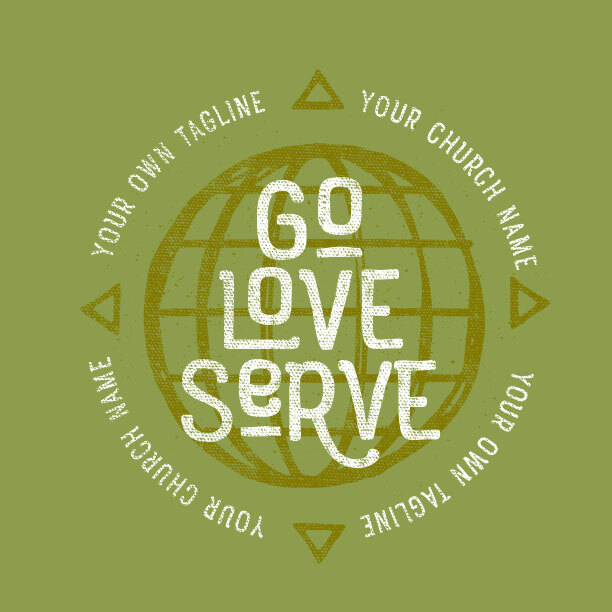 We’re passionate about ministry so we offer free custom design to free you up for service. Choose a cool design and our artists will customize it for you. Looking for something unique? 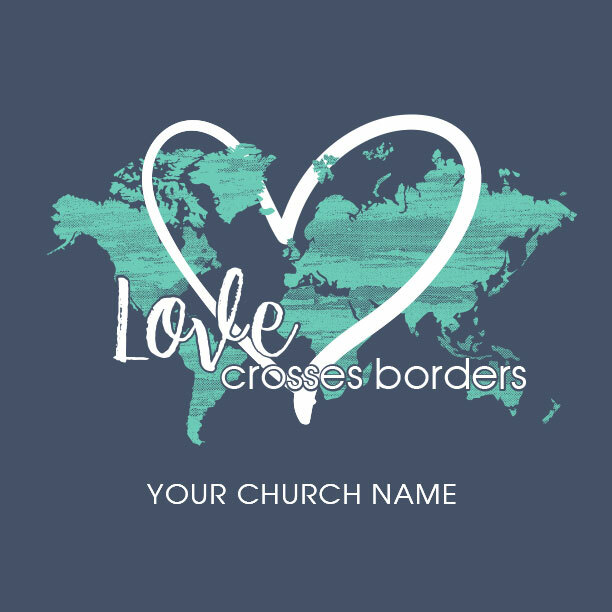 Request a free custom design! Your order isn’t complete without free Ground shipment! Once you approve your mockup for production, it takes 2 short weeks to get your shirts. Read all about it on our Shipping & Delivery page. 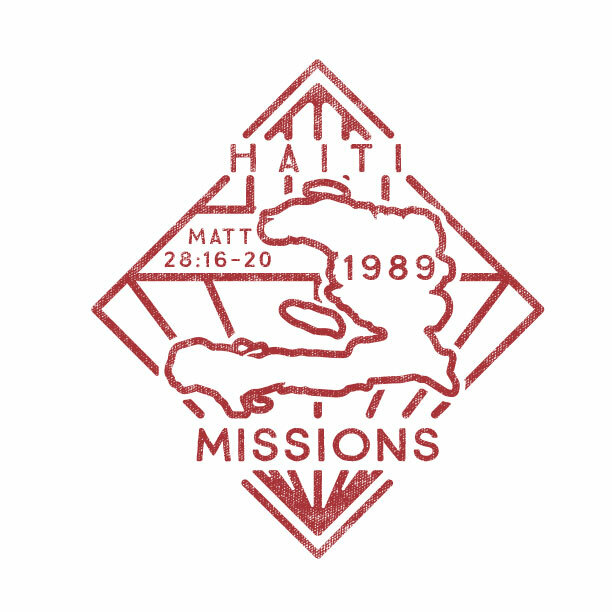 Serving your mission trip is our mission. 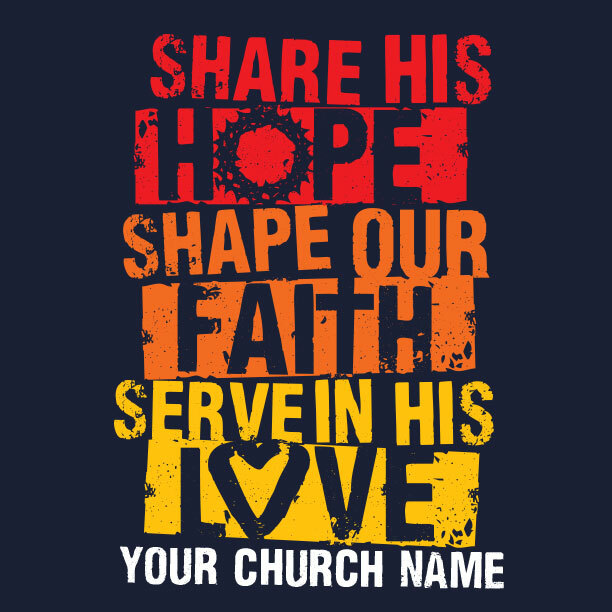 We design t-shirts because we got started serving church ministries and missions. 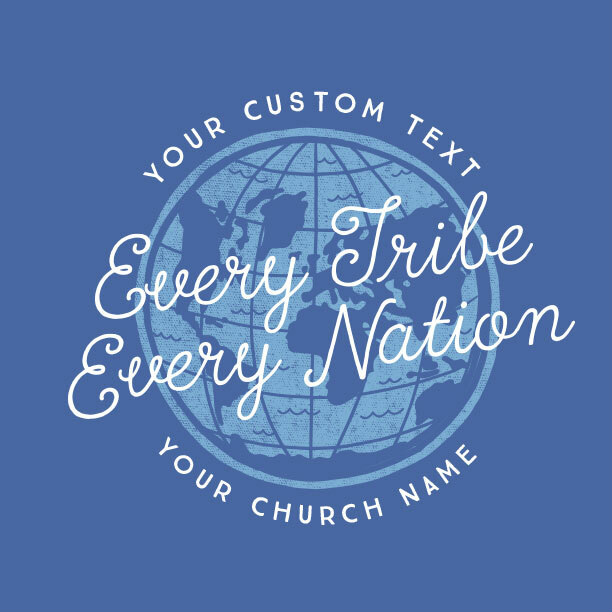 That’s why we hope to partner with your mission team to make awesome designs that get everyone excited for the vision of your El Salvador mission team. 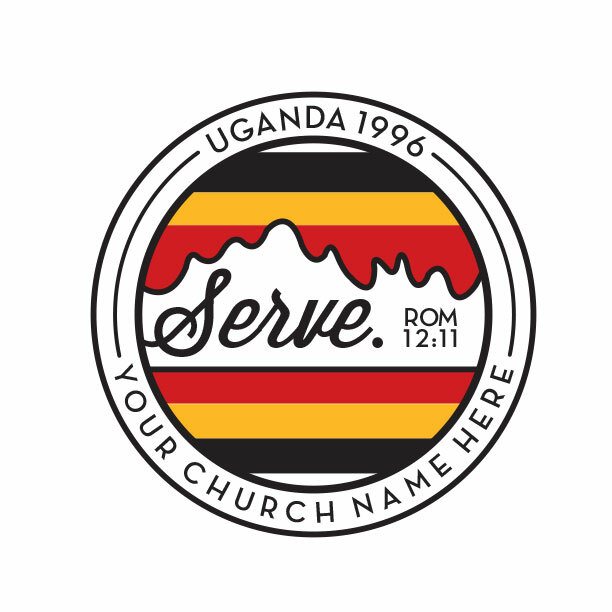 Your MinistryGear designer is an expert artist who can’t wait to serve your mission. Request a mockup and let’s get started.